There’s no doubt that Chicagoans hold much pride for the Windy City. But a summer escape in the midst of this frigid, negative-degree weather? Where do we sign up? 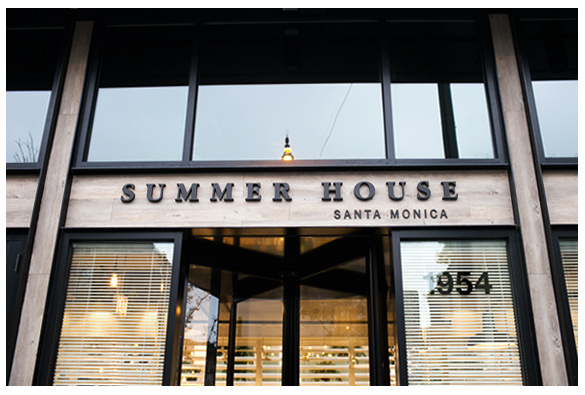 Fortunately for locals, you needn’t book a flight or kill yourself in the gym – just head over to Summer House Santa Monica and you’ll immediately be transported by its west coast flair. The California-inspired restaurant opened a couple of months ago in Lincoln Park by restaurant group Lettuce Entertain You Enterprises with Chef Jeff Mahin.